The IMTJ Medical Travel Awards celebrates outstanding achievement in the medical travel, medical tourism and health tourism industry across the globe. TMC Fertility’s dedication in bringing hope to couples from all over the world has not only given the gift of parenthood to so many, but has also been recognised by IMTJ and earned the centre the honour of being International Fertility Centre of The Year two years running. Global Health & Travel magazine showcases the very best in healthcare and is a comprehensive resource guide for patients, practitioners and medical institutions. The publication recognises players across the healthcare industry who have pushed the envelope in customer service at all levels. We are beyond honoured at being the recipient of the Fertility Service Provider of The Year award and dedicate this to all our patients who have trusted and supported us in one way or another. The Frost & Sullivan Best Practices Awards of Excellence are accorded to companies for leadership, technological innovation, customer service and strategic product development. The Fertility Centre of the Year Award places TMC Fertility as a market leader, bringing the centre to new heights as a centre of choice for local and international couples seeking treatment for fertility problems. TMC Fertility has won the Frost & Sullivan’s Fertility Centre of The Year for two years in a row! Sin Chew Daily and Life Magazine’s Malaysia Health & Wellness Brand Awards reward the best in the industry. The award is given to health brands which have significant contributions to Malaysia’s health & wellness industry. The participants were assessed based on their branding strength, efficacy, product safety, innovation as well as contribution towards society and industry. 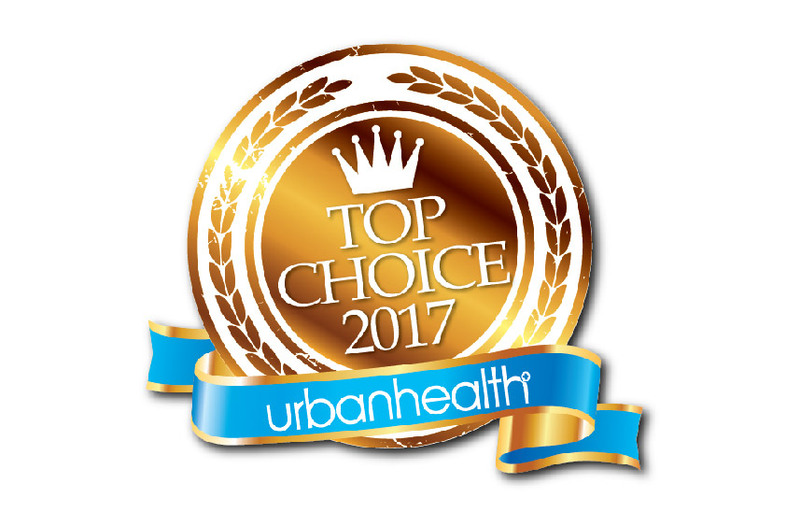 The Urban Health Top Choice Award is awarded to trusted and reliable brands of healthcare products and services, as voted by readers of Urban Health Magazine. These brands have stood the test of time and are chosen by Malaysians above all others. This award is a recognition of the trust and confidence our patients place in us to deliver the best to them.